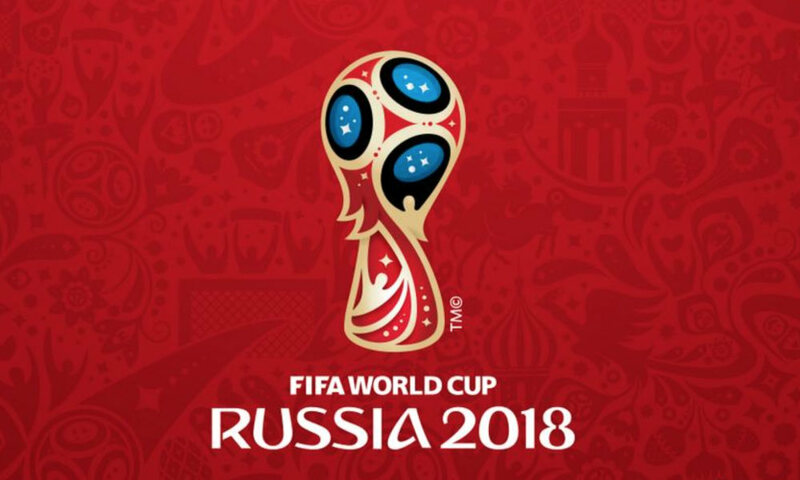 Guest columnist Brandon Castro (@brandoncee) shares his reasons why we should watch the World Cup even though Team USA didn’t qualify for the tournament. It is a down time for American sports. The only major sport ongoing at this time is the MLB and even baseball has not hit their midway point to the season. So I have an alternative. The FIFA World Cup is one month in duration. Yes, just one month. It started June 14th and a champion will be crowned on July 15th. How is that for a season? Is it quicker that the NBA playoffs? Absolutely!